LA Crawfish has expanded with a new location inside the loop. Odds are LA Crawfish on Richmond won’t be the only Vietnamese crawfish restaurant inside the Loop for very long. Once confined to Chinatown, Vietnamese crawfish are popping up all over the Bayou City. The new Greenway Plaza LA Crawfish has much the same menu as the original LA Crawfish in the food court of 99 Ranch Market in Spring Branch. The spice levels are mild, medium, spicy, or extra-spicy, and the flavorings including garlic butter, Cajun, and chile lime. Both are utilitarian operations with picnic tables, a walk-up counter, and a make-your-own-dipping-sauce station. 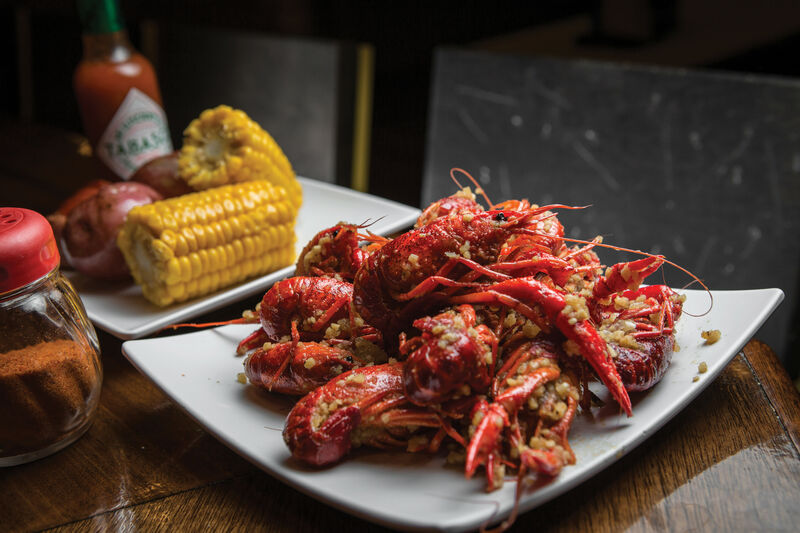 The same family runs Wild Cajun (6533 Wilcrest Dr., 832-328-4000), a hugely popular Chinatown crawfish joint with additional seating in a tented area outside. Veterans Memorial Drive near the Beltway 8 intersection is crawling with mudbug joints these days. 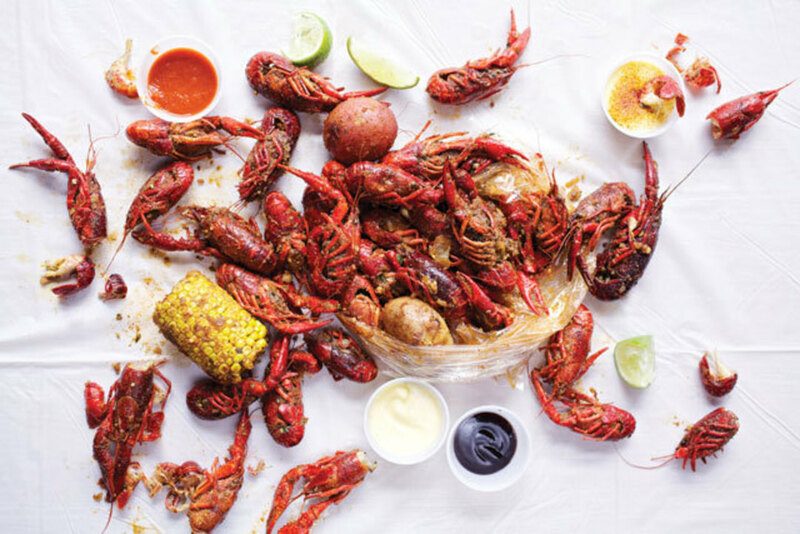 Your best bet is the New LA Crawfish Boil (10625 Veterans Memorial Dr., 281-448-9500), owned by Leo Huynh, who also sells crawfish wholesale—his restaurant never runs out. Try his sweet-hot Vietnamese-Cajun dipping sauce. 88 Boiling Crawfish & Seafood (1910 Wilcrest Dr., 713-789-8288) is a little red shack in the Westchase neighborhood. Kevin Wong, the owner, used to cook crawfish at Hank’s Fish Market on Lockwood. Lemon pepper, butter, and garlic are his favorite seasonings. 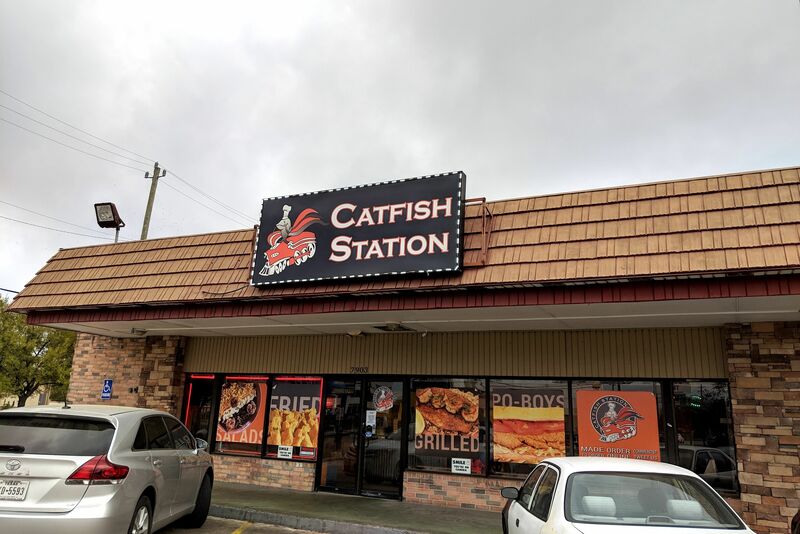 Also in Westchase, The Seafood Shoppe (10555 Westheimer Rd., 713-978-5055) was a Cajun restaurant for over 20 years—it still is, except the owners are now Vietnamese. 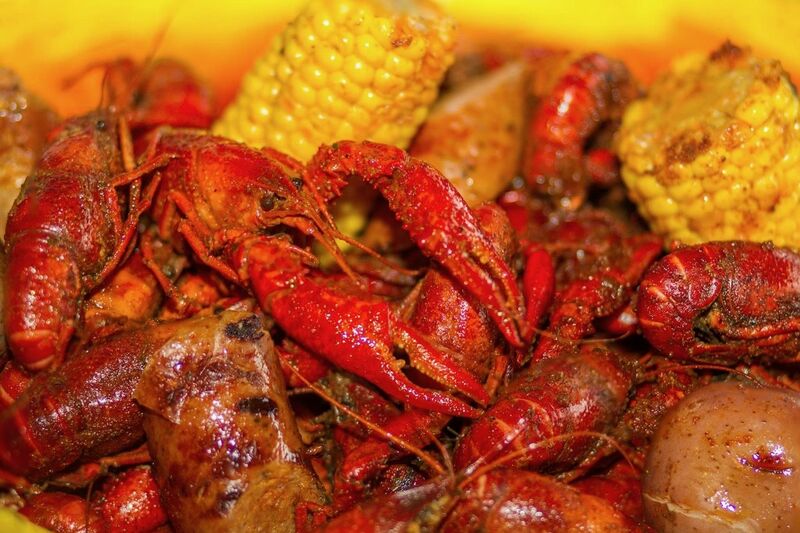 Ordering here is simple: the boiled crawfish come mild, medium, or spicy. Instead of seasonings, there’s a spicy drawn-butter dipping sauce. 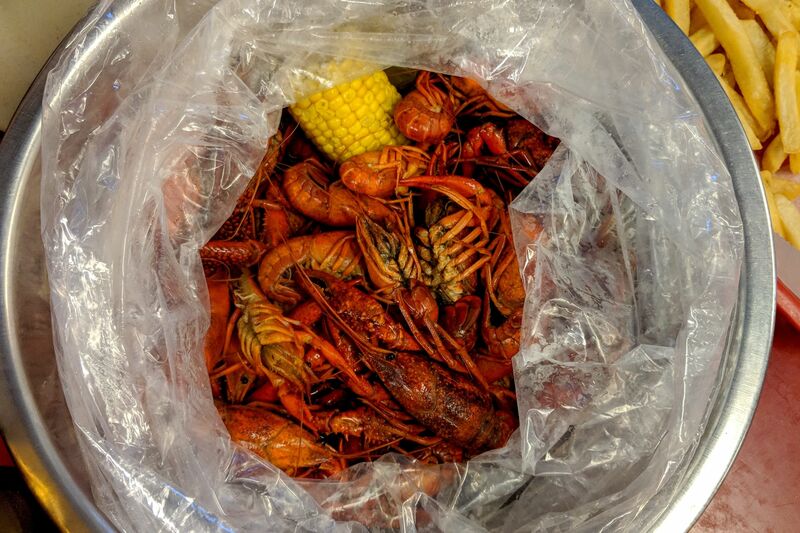 New in Chinatown, Crawfish House (8200 Wilcrest Dr.), in the former location of Que Huong at Beechnut and Wilcrest, sells crawfish by the bucket or half bucket—a half holds around two pounds of crawfish and comes with potatoes, corn, and sausage. Flavorings include garlic and butter, Cajun seasoning, Thai seasoning, and the house special (all of the above). You can make your own dip with condiments on the table.